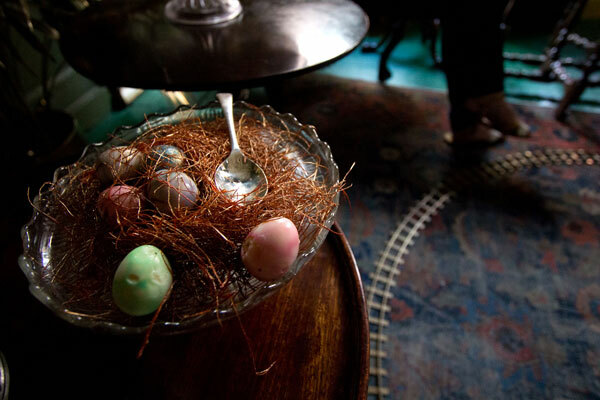 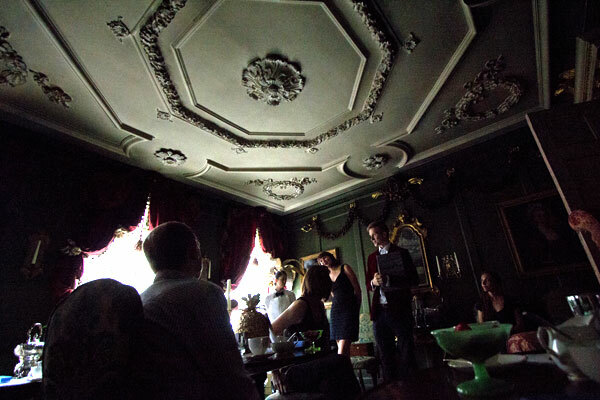 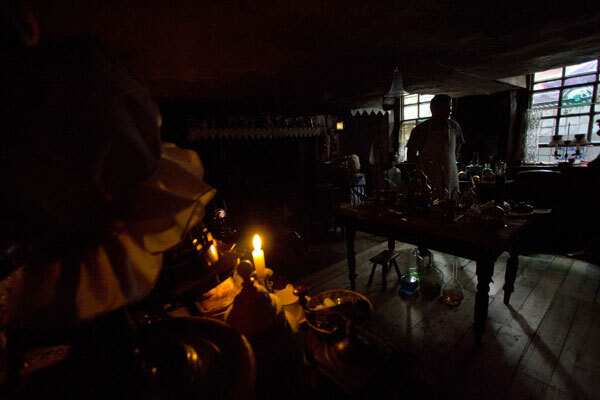 Our adventures with Baileys began a few weeks ago, at the enigmatic Dennis Severs House, where we joined Bompas & Parr for a secret event which promised Culinary Alchemy, marbled foods, chocolate and rhapsodomancy. 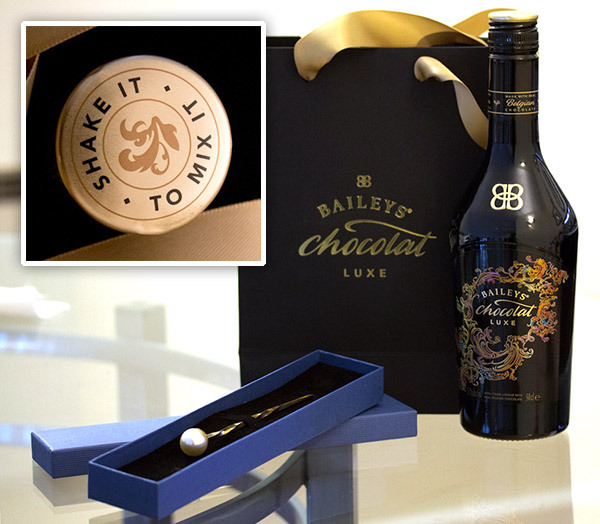 We didn’t know much, but marbling was suggested and a touch of alchemy… Once inside, we learned about the years or development behind Baileys’ Chocolat Luxe, which officially launches today at Harvey Nichols and will be available more widely from October. 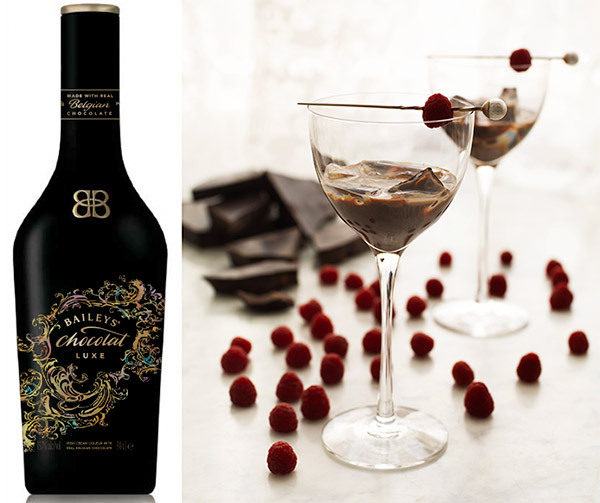 The new liqueur combines Belgian chocolate, Irish whiskey, and cream (alongside Madgascan vanilla and other delicious ingredients). 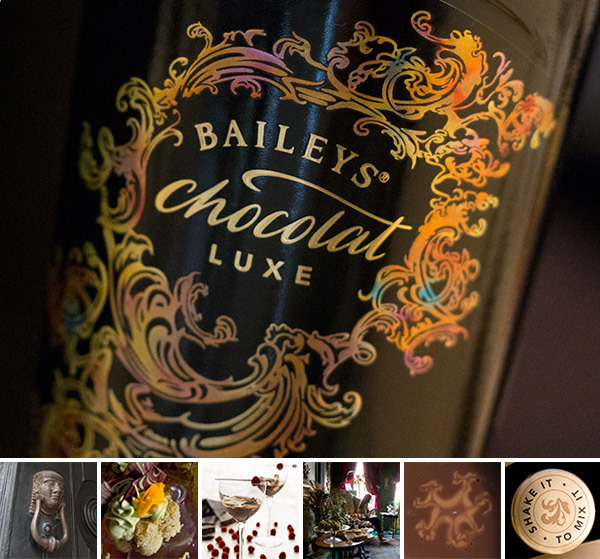 Baileys Chocolat Luxe was revealed among a sumptuous brunch of treats from Lily Vanilli with a marbled theme. 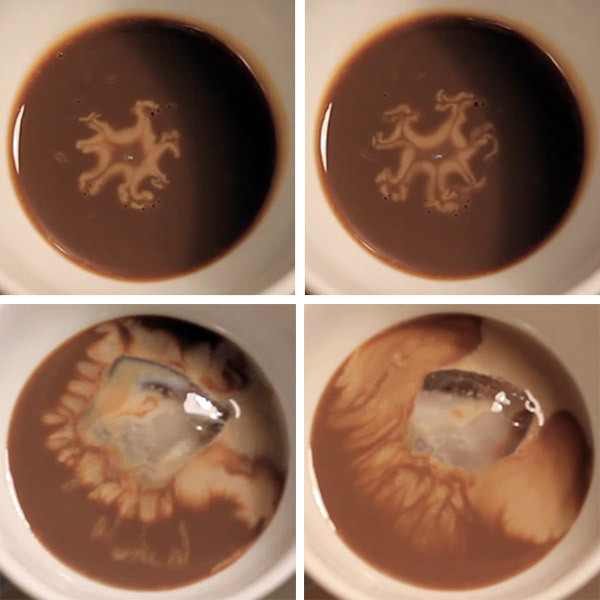 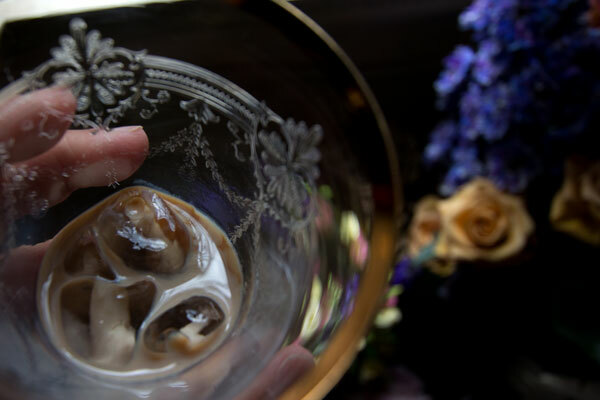 The swirling marbling, mixing of chocolate, whiskey and cream is key to the new Chocolat Luxe as is its decadence, captured beautifully by the venue of the launch, which even included a dining room train! 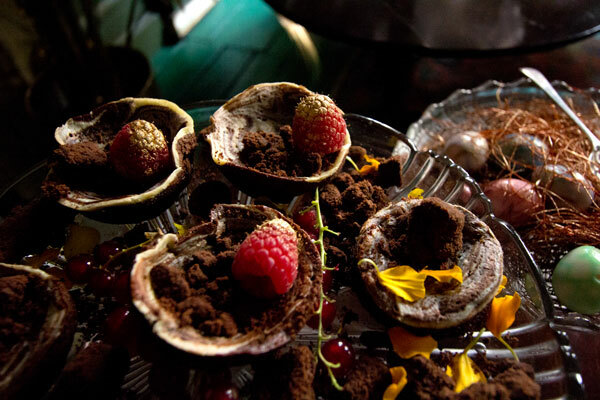 More photos of the teaser launch and Chocolat Luxe on the next page! 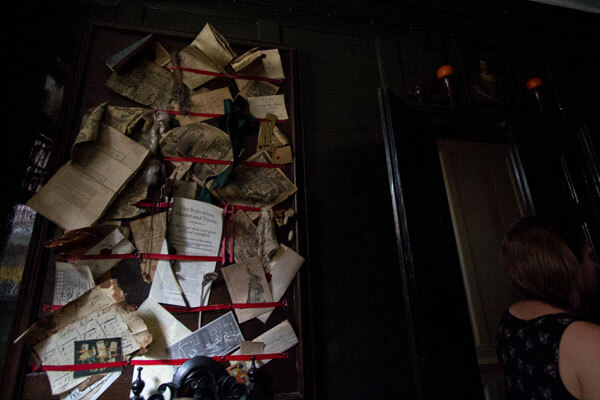 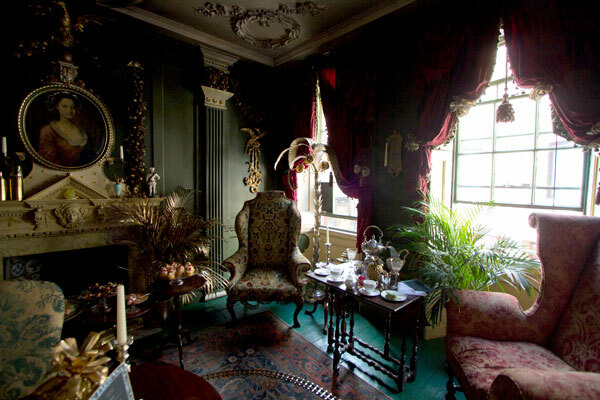 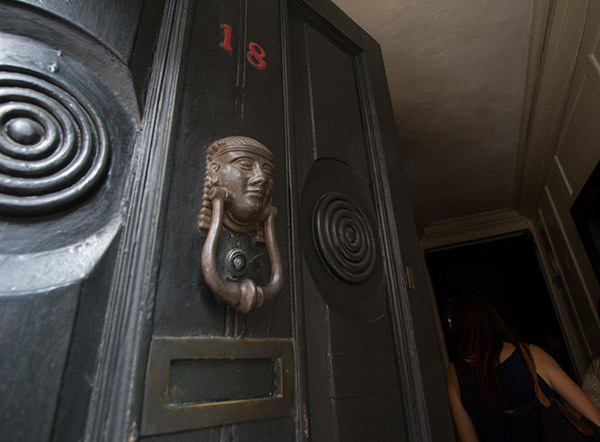 Dennis Severs House, located moments away from Liverpool Street. 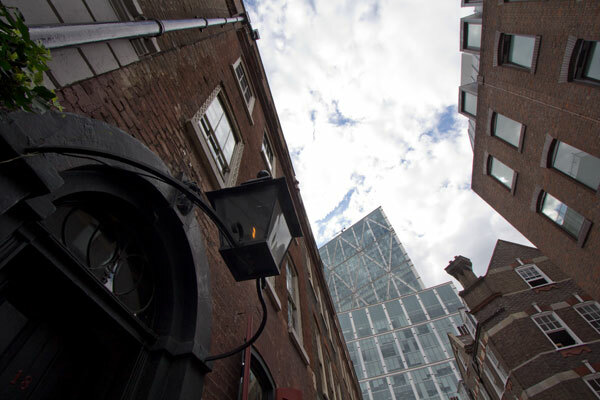 Meeting the team from Diageo who have spent years experimenting with blending chocolate and alcohol and working to capture the ‘snap’ and ‘melt’ experiences of indulging in chocolate. 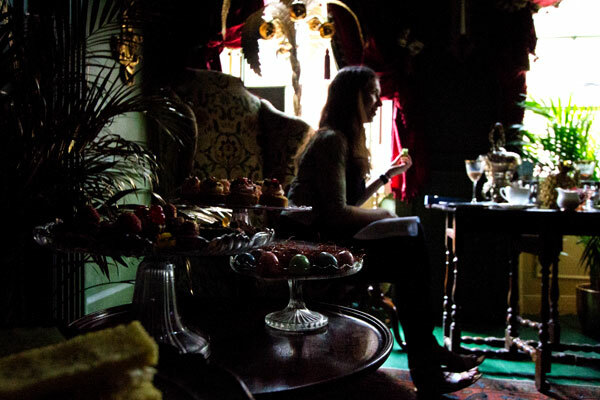 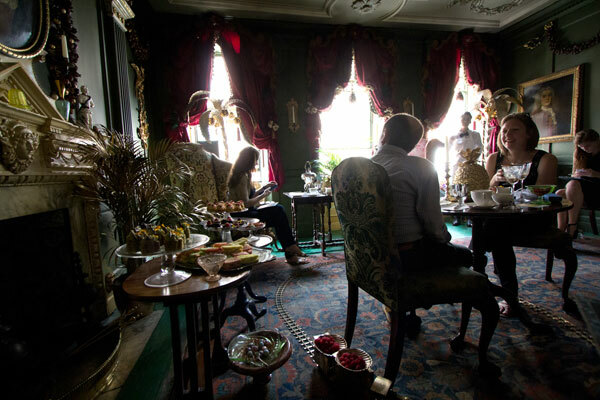 A sumptuous room filled with marbled teatime treats. 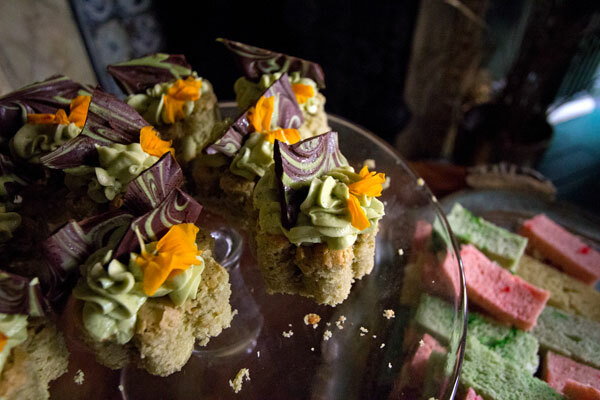 Getting ready for tea and a taste of Chocolate Luxe with Bompas & Parr and Lily Vanilli. 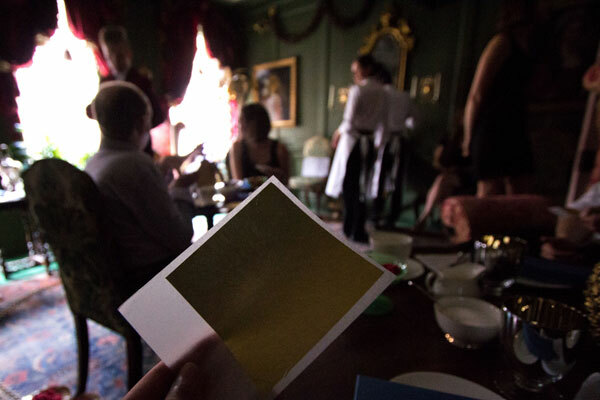 To start our first taste of Chocolat Luxe, we began by gilding our lips, an unusual pre-toast experience to say the least! 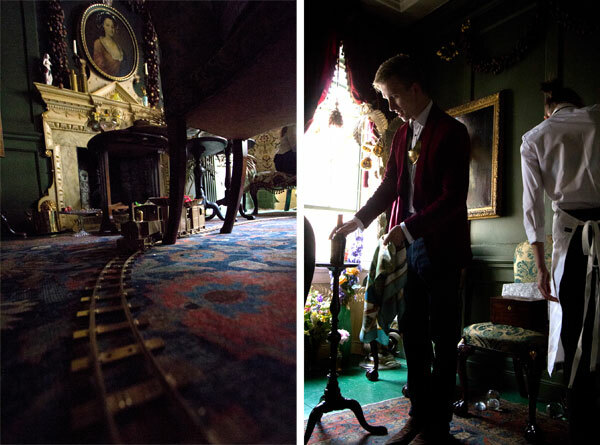 Sam Bompas unveiling the bottle (right) and the tiny golden steam train (left)! 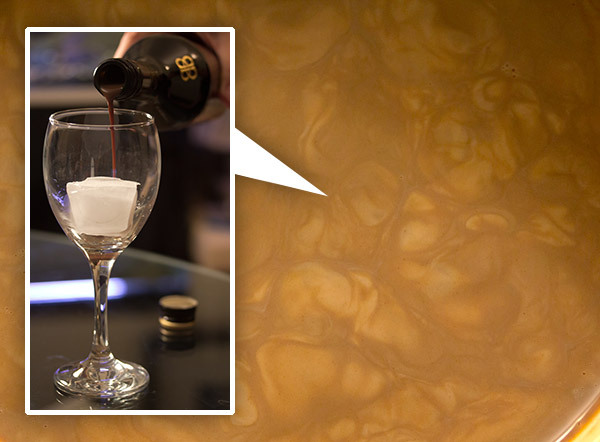 A first look a the beautiful marbling of chocolate, cream and whiskey. 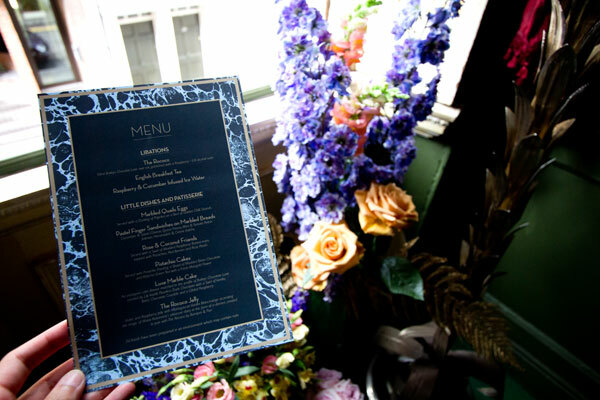 A menu of marbled foods to celebrate the launch.